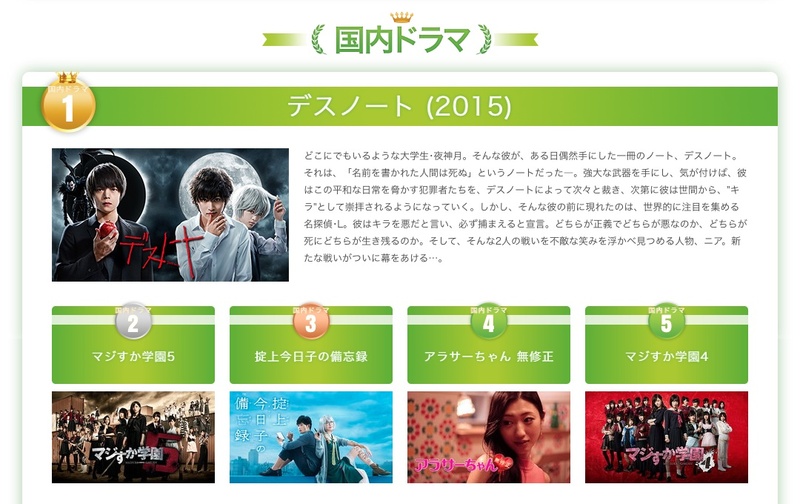 Hulu Japan recently released a ranking showing the most watched TV shows (on its service) for 2015. 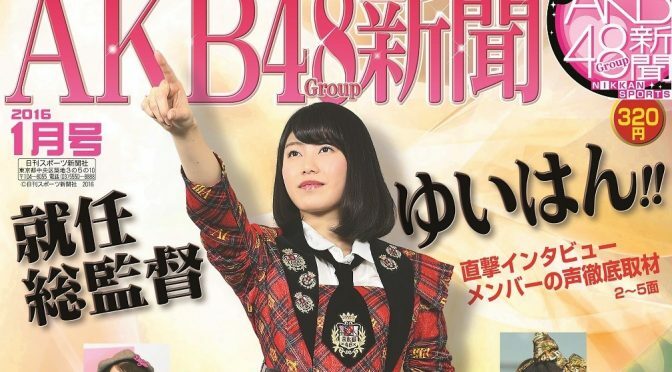 Majisuka Gakuen 4 ranked in fifth place, and Majisuka Gakuen 5 reach the #2 position! Atsugiri Jason is a foreign comedian in Japanese show business. He gained some popularity for his English gag, which involves yelling out: “Why, Japanese people, why?!! 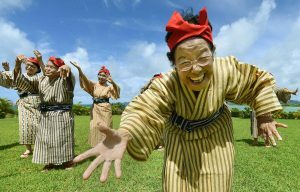 !” Usually he’ll make fun of some weird feature of Japanese language, or other situation, and then yell it out! As you expect, she’s still beautiful! 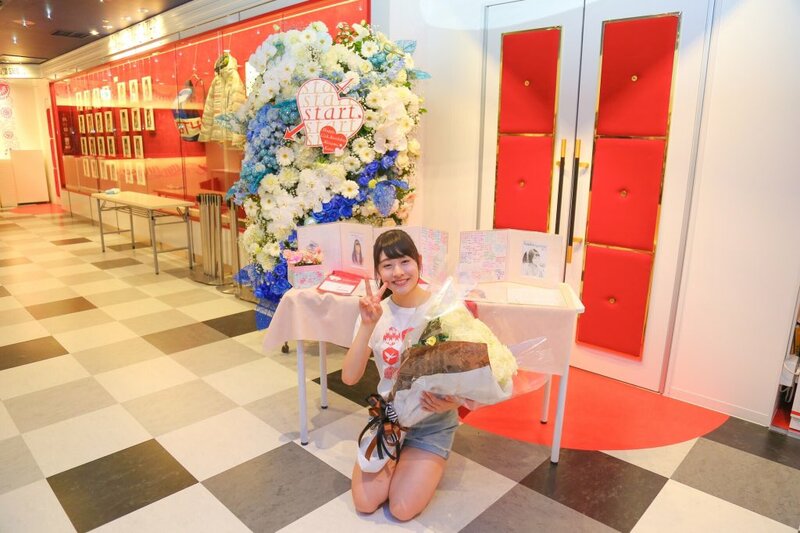 Here’s an off-shot of Tomonaga Mio, as she is scheduled to appear in EX Taishu’s February 2016 issue. It goes on sale January 15th, 2016. 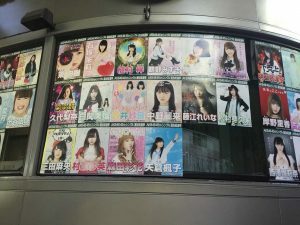 NMB48’s Jonishi Kei also appears in the same issue! No other details. But… it’s… very black! Thanks RAWmangaSpoiler for the catch. 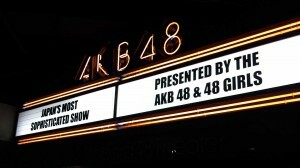 NGT48’s theater has debuted recently, and they had their first birthday celebration! 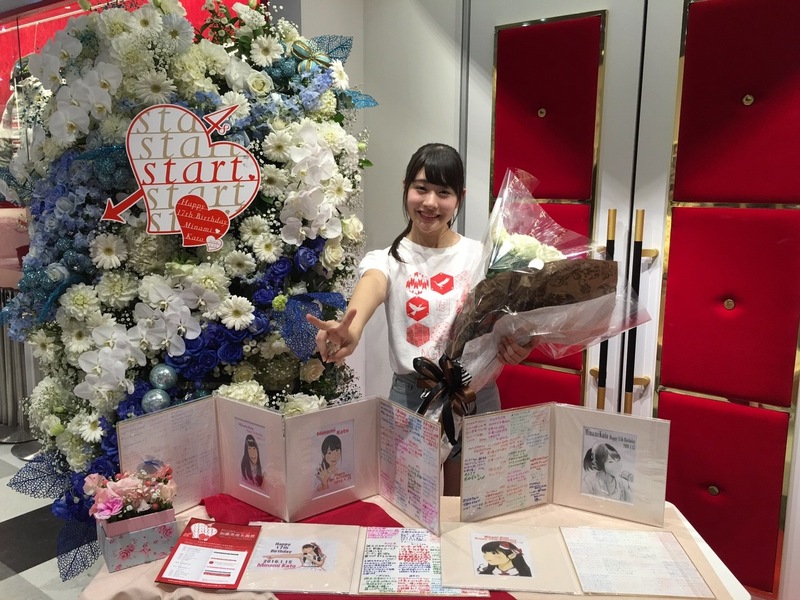 Congratulations to Kato Minami. She turned 17 years old on January 15th, 2016! 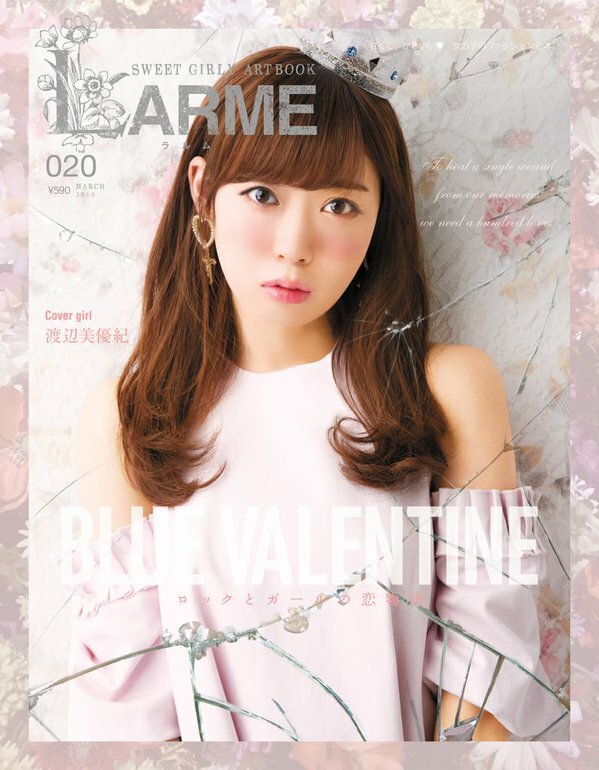 That isn’t Shiraishi Mai on the March 2016 LARME cover. 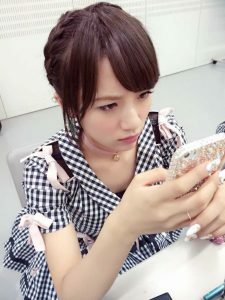 That’s Watanabe Miyuki. Oh you’re right! I think I read it too fast. Shiraishi appears in the issue’s contents, but Milky is on the cover yes. Updated.